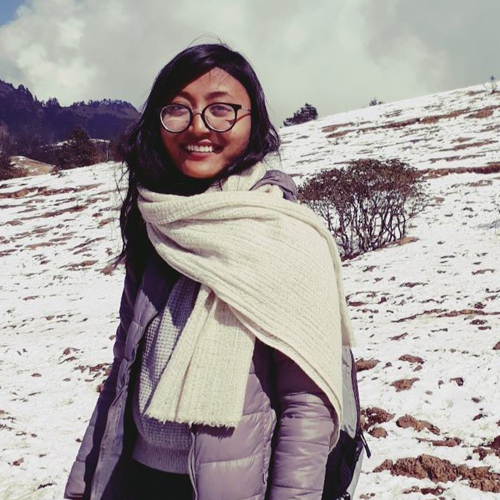 With nothing to lose and a world to see, our wanderlust founders Tsering D. Sherpa and Gita Thapa started Incredible Himalayan Sherpa Adventure Pvt. Ltd in 2013. 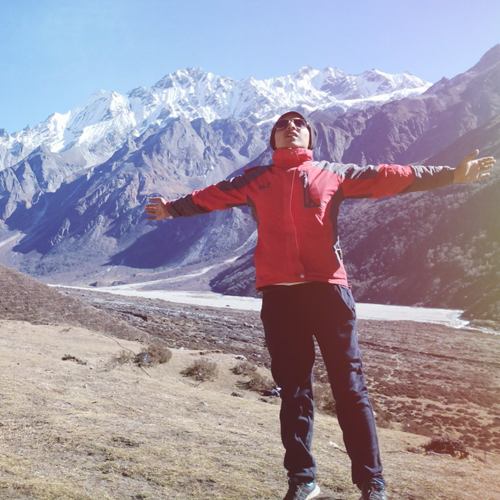 Having traveled to most destinations in Nepal during their early years, they have established their commitment to providing updated and authentic information to travelers who want a memorable trip. Our founders and team members are thoughtful and astute on their work to promote the best of what Nepal has to offer. That is why we focus on providing the best service to our valued tourists who are in search of quality facilities at an affordable price. 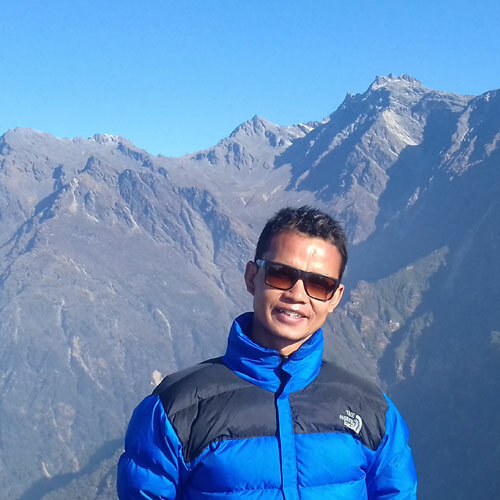 With 16 years of experience in Nepali tourism industry, our team has ample knowledge of numerous destinations, ethnic groups, culture, and handy travel hacks in Nepal. Our services include trekking, tours, peak climbing, Buddhist /Hindu pilgrimage tours, and various other trips to tested destinations all around Nepal. With a year and half of full-fledged company experience, new and first-time travelers from English speaking countries have expressed their preference for us because of our friendly environment and excellent customer service. We are always ready to help our clients in any way from information to providing skilled staffs to coming up with personalized tours for those who are in a time crunch. Our customers&#39; satisfaction is our top most priority hence we assure only the finest for them. As an institution with local staffs, we offer the nooks and crannies of esteemed destinations in the country that no one else can offer. We pride in our Himalayan culture and want to share this passion with all travel enthusiasts looking for the best trips of their lives. You can truly experience Nepal in the most natural and mesmerizing way with us. We only ask for your heart, mind, and soul to explore and learn! From trekking to tours to pilgrimages, we do our best to provide only quality service to our valued clients. We bear in mind that the time and effort travelers put into their trips; so we do our part of easing their access to destinations in Nepal. We ensure that you will have our uncompromising attention for your comfort, satisfaction, and experience. With many of our team members having roots from the Himalayan region, we are in contact with the locals of the destinations which allow us to gather updated information as well as other facilities upon our request. It also allows you to get in touch with the preserved culture and traditions of the Himalayan side and to experience it in its raw form. As much as we like traveling and trekking, we believe that it is our duty to give people the same experience that made us fall in love with the adventures and journeys. We have a very dedicated customer service system in which our clients are free to express their questions and get the information they desire. We are the best at what we do and we guarantee it with the support from our previous clients who chose us to make their travel more fun. Our mission is to bring the mountainous region into the spotlight, especially the culture of Sherpa - the guardians of the Himalayas, into the highlight. 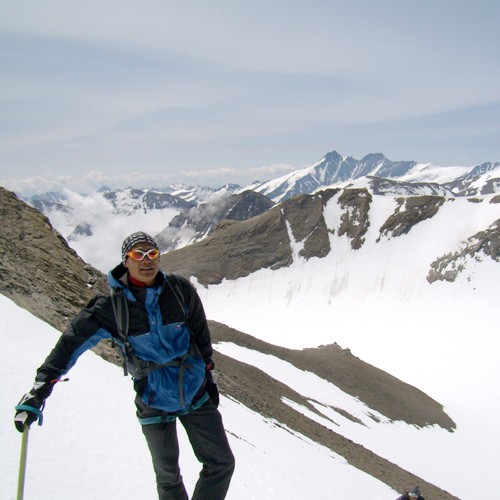 Our team consists of people from those very regions who are very familiar with the snowy and hilly terrains of Nepal. They have the skills to guide the travelers to places in a safe and secure manner all the while offering the best views and scenes along the way. Most of our team member has at least 5 years of experience in the field of tourism and are the friendliest bunch of people you can hope to meet. Professional in providing services, our team is ready to help you sort out your trips with hacks and other valid tips that can make it a hundred times easier for you to travel. Traveling is great but traveling responsibly is more important. Keeping in mind the environmental factors that come into play, we keep the dire need to save our nature from destruction in mind. Hence, we offer highly specialized packages that include eco-friendly methods and processes to get to destinations and leave without any waste behind. Some may have limited budget while other limited time. Some may even look for destinations that can give them peace of mind. Whatever that you are looking for, we can offer it to you with the personal and customized trip packages and plans. Get the best of what you want with suggestions from our highly professional team. Traveling alone can be a great way to spend time but as experienced travelers say, the more the merrier. Traveling in groups allows smart packages with various discounts and even special trips to places that cannot be accessed when traveling alone. Not only that, you can make some new friends and enjoy at the same time. We offer a wide range of services that center around exploring our beautiful country. Nepal exhibits an incredibly diverse landscape that reflects on the many eclectic cultures, traditions and religious practices of the people living there. With our help, you can embark on a journey of discovery – whether your priorities lie with new environments, cultures or both. We combine international standards with local knowledge to ensure your trip is safe, successful and truly memorable. 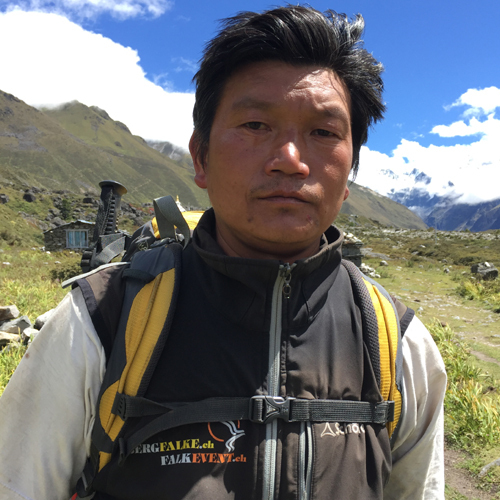 We aim to reach every village and valley, peak, gorge and pass in Nepal in partnership with local people. Locals know most about their environment and culture, that’s why we always rely on local guides to introduce you to their home. But when it comes to safety, we keep track of the world-wide best-practice standards. 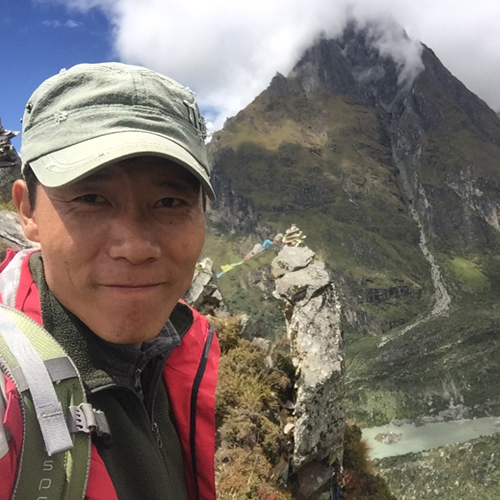 Our story begins with Tsering D. Sherpa, a Sherpa by origin and devotee of the mountains. 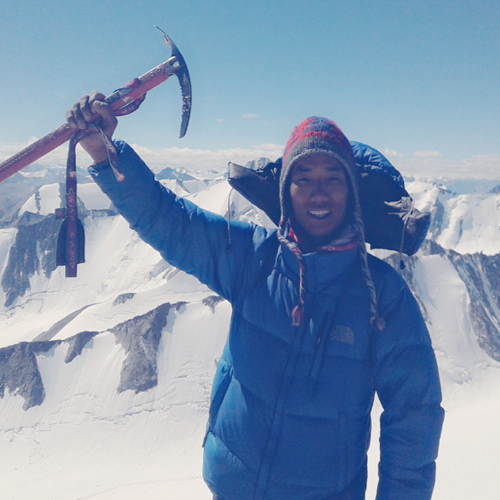 One night, in a dream, the great god Shiva came to Tsering inspiring him to help other people enjoy Nepal’s mountains. Based on this meeting, Tsering took the initiative and started this company. 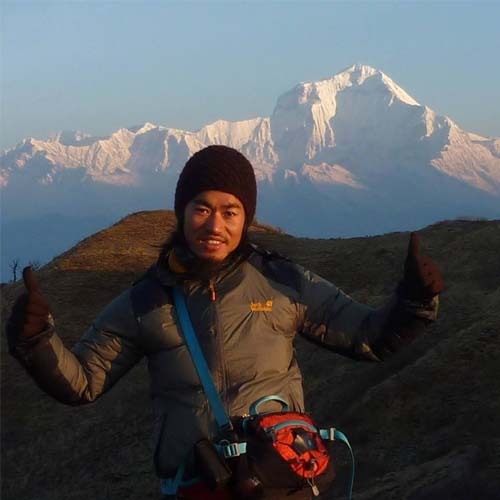 He brought together a group of dedicated and qualified trekking and climbing guides that share his enthusiasm and values. In order to meet even the most challenging demands. Spread across the high walls of the Himalaya and the steamy jungle of the Indian plains, Nepal is a land like no other. Host to the world’s highest mountain range there is ample opportunity for travellers to revel in the grandeur of Nepal’s Himalaya. Nepal sets global standards for extraordinary trekking made easy by routes marked out by over 50 indigenous peoples. Experienced trekkers have a plethora of exhilarating options, including Everest, the various passes to Gokyo, long treks through the Annapurnas and Langtang. Milder yet equally glorious treks through Mustang, Helambu and the Annapurnas are the perfect antidotes for urban lives and a must for anyone simply looking to unwind and breathe in mountain air. 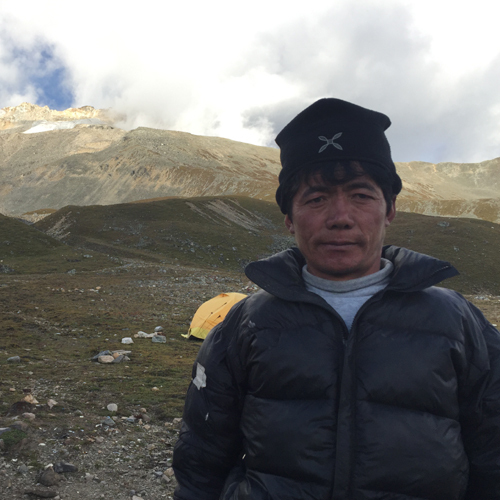 You can camp in the wilderness in Dhaulagiri, stay in teahouses through Tsum Valley or visit protected areas such as Upper Mustang and Upper Dolpo and witness the carriage of centuries-old traditions being passed down. 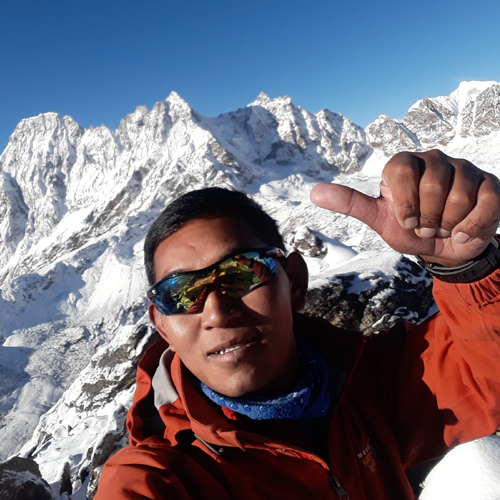 For that special breed of people who desire the ultimate adrenalin rush, there is simply no greater way to test your courage and might than a choice expedition up one of Nepal’s highest peaks with an experienced Sherpa. You’ll be mesmerised by the various rock formations, canyons, glaciers, mountain lakes and blissful wildlife abound. The terai brings its own adventures with a mixture of bustling bushes, hundreds of waterways, thick jungles and large preservations for rhinos, elephants, tigers and monkeys. Swim in pristine lakes, challenge yourself with rafting or mountain biking, or escape the group completely with paragliding or ultralight flights. Nepal hosts several world heritage sites, the world’s oldest stupas and monasteries and the famous gardens of Lumbini, where the great Lord Buddha was born in 623 B.C. 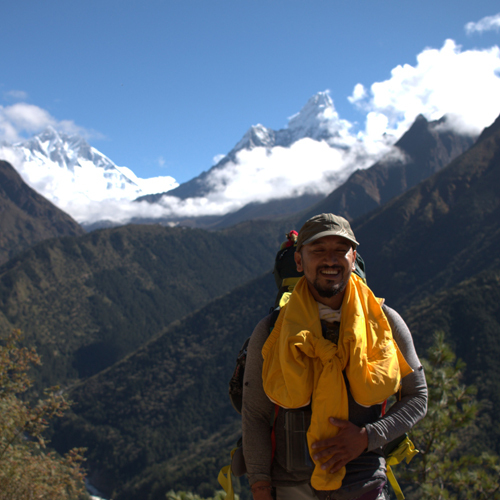 You will become a guest of Nepal’s people, renowned for their generous hospitality and care of the land. Expect to become familiar with people of remarkable self-sufficiency and resilience, rich and timeless cultures, and spiritual devotion. Enjoy your holiday with our dedicated team of qualified trek & mountains leaders, who provide the services you need in a professional and efficient manner. We prioritise small groups to ensure that our clients’ expectations are met. We guarantee 100% safety and security during your trip.